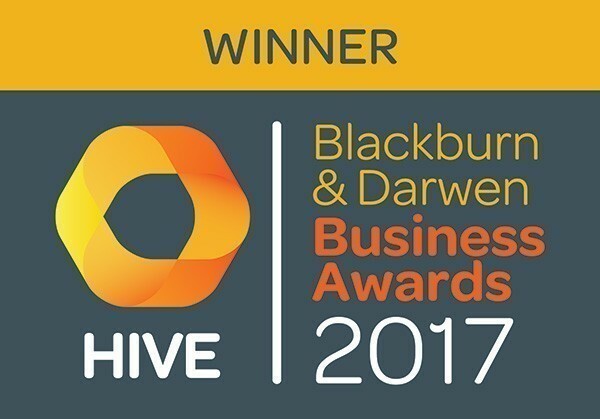 Gel-clear has won the HIVE Innovation Award 2017, for the Gel-clear condensate drain tablet. This is the second award for the product after winning Refrigeration Product of the year 2016. 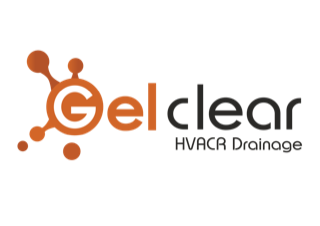 Gel-clear developed the one year, one tablet per case, condensate drain treatment to suit retail operation and maintenance in response to the costly and risky problem of leaking display chillers caused by biofilm blockage to the condensate drains. As many as 1 in 2 reactive call outs can be attributed to water leaks, It has been proven that between 90-100% of these leaks are caused by biofilm blockages.